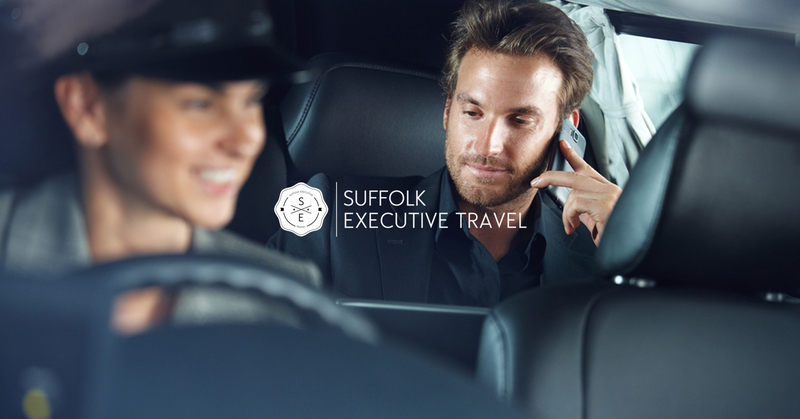 Suffolk Executive Travel had been growing exponentially based on a strong reputation in providing services to individuals wanting a quality service. 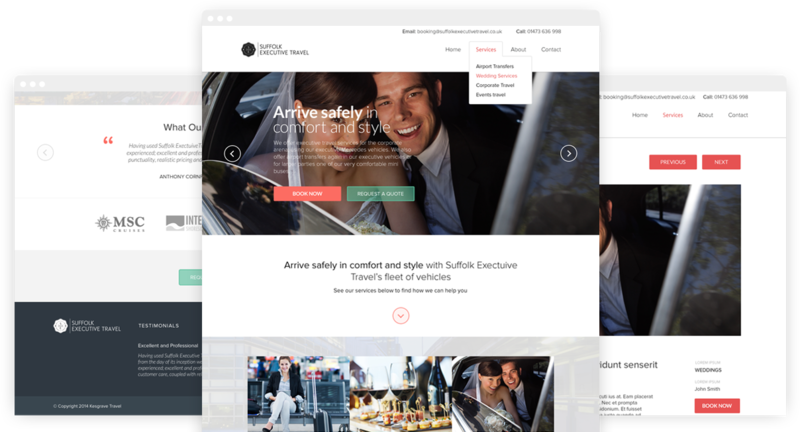 They wanted to appeal to a more corporate market for Cruise companies and Airport transfers but the old brand and site was far from aspirational. 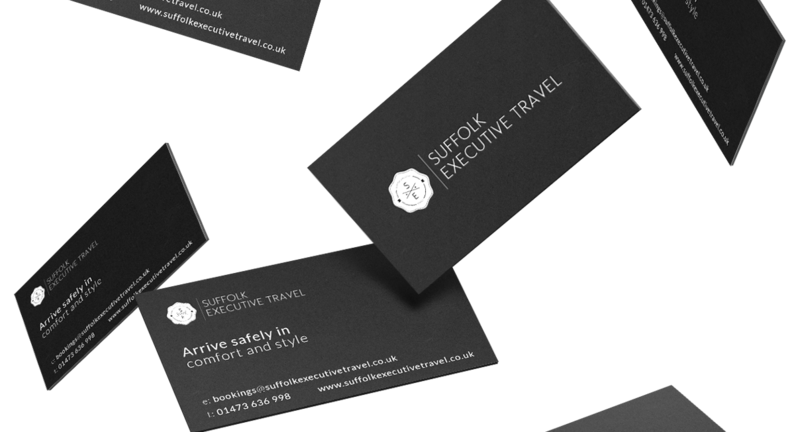 Our Brief was to create a new brand that gave them a new posture. The website had to be clean and easy to navigate and work on mobiles. We designed a new, modern brand based around a heartfelt personal requirement which we loved.